Collects Hulk (2008) #14-18. CODE RED! 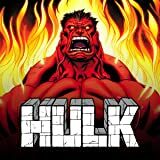 One person may know the secret of Red Hulk's identity. And X-Force is protecting her! More than ever, Red Hulk needs a little help from his friends - the best friends money can buy! Punisher vs. X-23! Crimson Dynamo vs. Archangel! Thundra vs. Domino! Deadpool vs. Warpath! 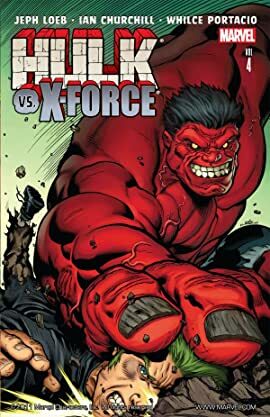 Red Hulk vs. Wolverine! Topping it off is Elektra on the side of Team Hulk, but whose side is Red She-Hulk on?